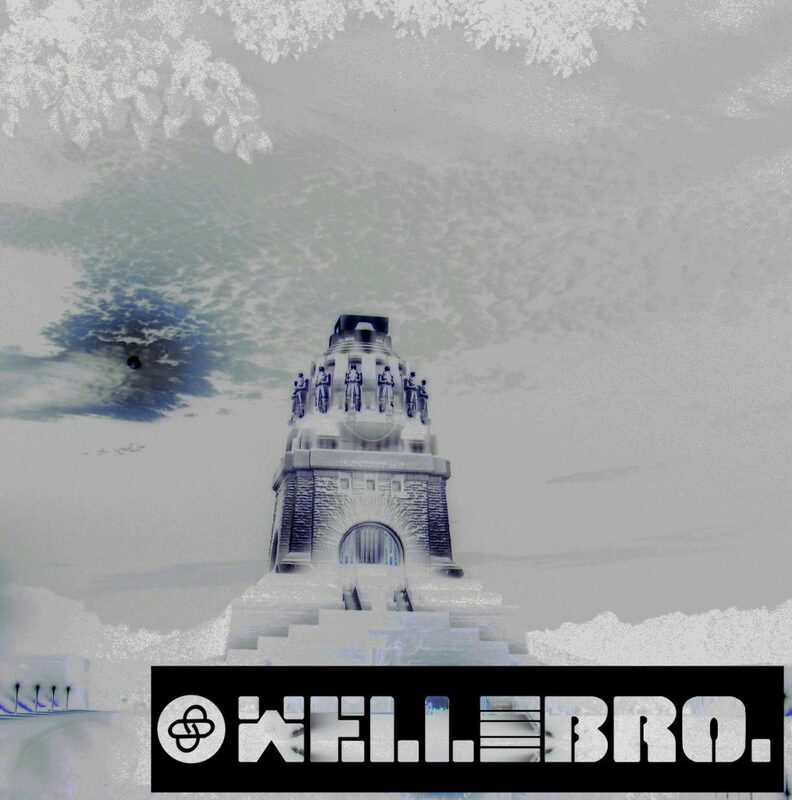 direction – well&bro. – wellandbro. Home / Archive by Category "direction"